The professionals at Lambrides & Associates turn facts and figures into dollars and sense. We're about more than numbers. Our business is about our clients. Because we build enduring relationships, many of our clients date back to our founding. 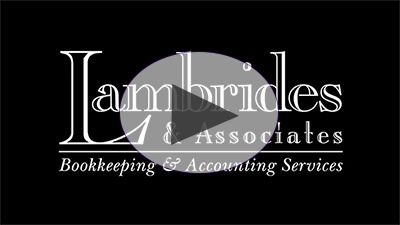 Now collectively more than 75 years in public and corporate accounting, retail, and wholesale business ownership and operations management - combined with our ability to truly listen makes Lambrides & Associates the clear choice as your bookkeeping, accounting, and payroll resource. 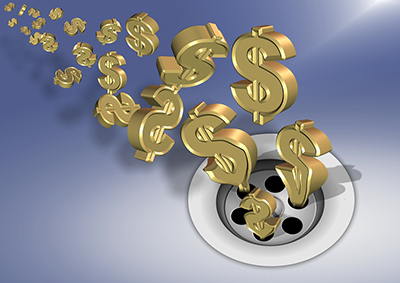 Business owners know they need more of two resources - time and money. Lambrides & Associates will save you both, so you can go about the business of your business.